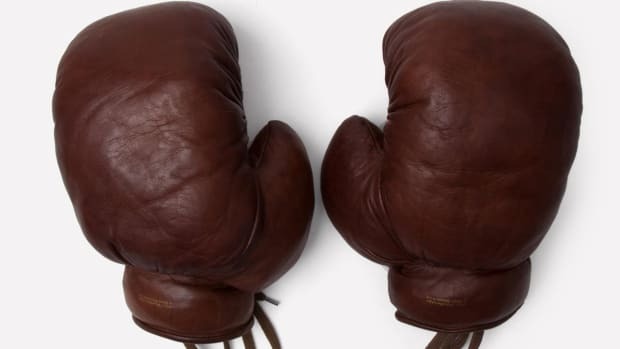 Whether used for burning calories, training for fight night or just blowing off some steam after a long day at the office, this exceedingly cool leather punching bag from Modest Vintage Player should be a welcomed addition to any home gym or garage. 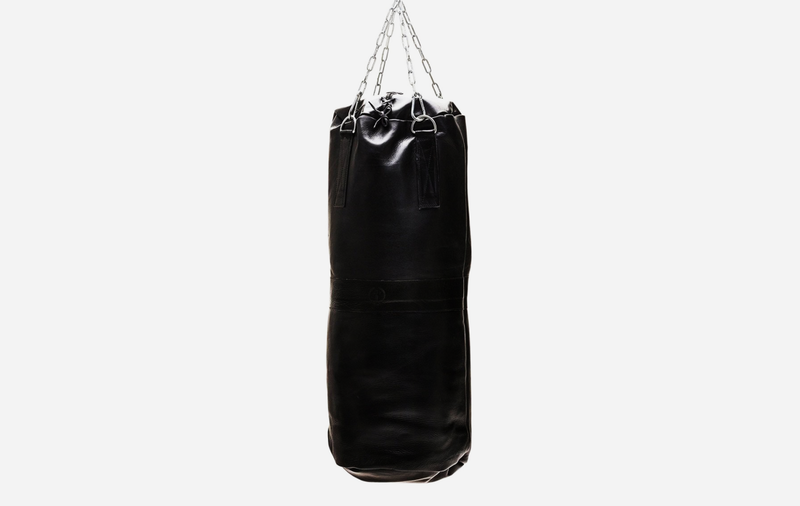 Made from executive black grain leather, the heavy bag is four feet tall and finished with an old-school stainless steel chain for an extra shot of handsomeness. 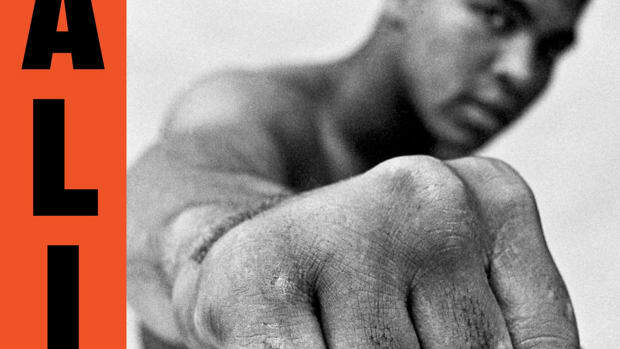 Pick it up for yourself here and start working on those haymakers.